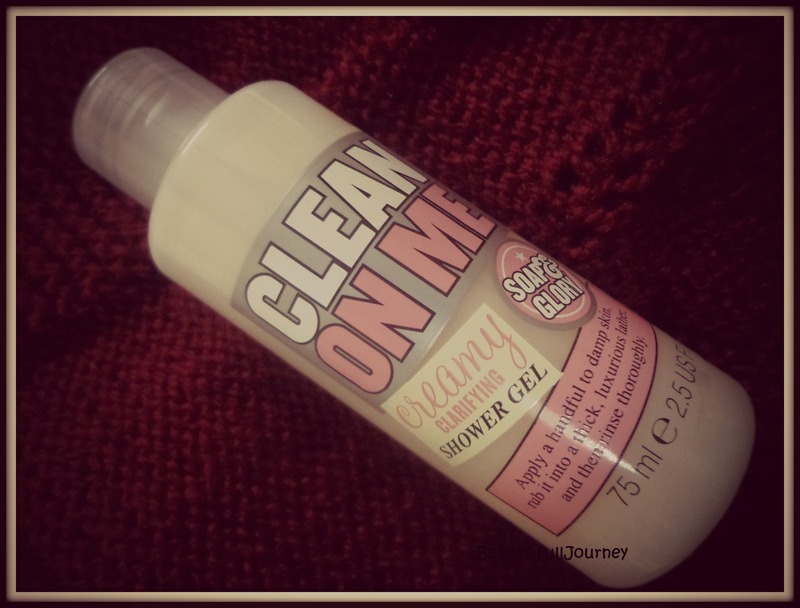 REVIEW: Soap & Glory Clean On Me Creamy Clarifying Shower Gel. 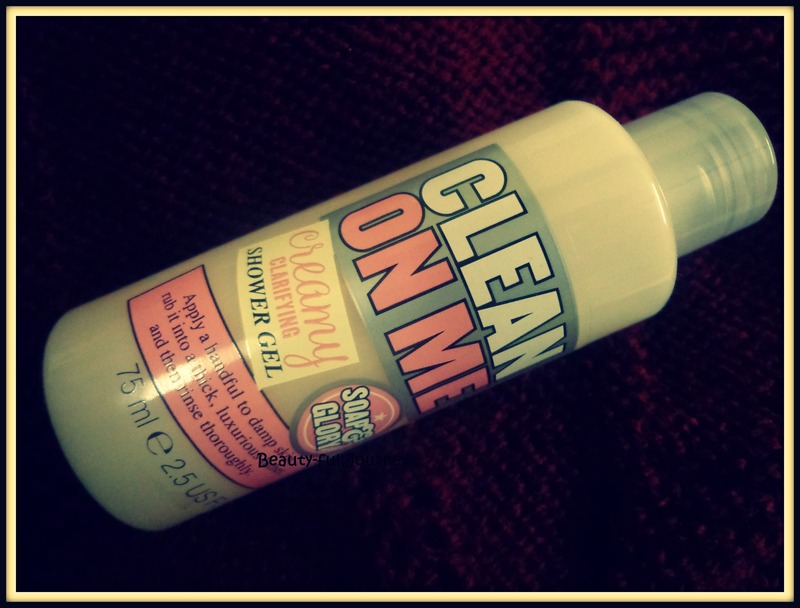 Soap & Glory Clean On Me Creamy Clarifying Shower Gel. 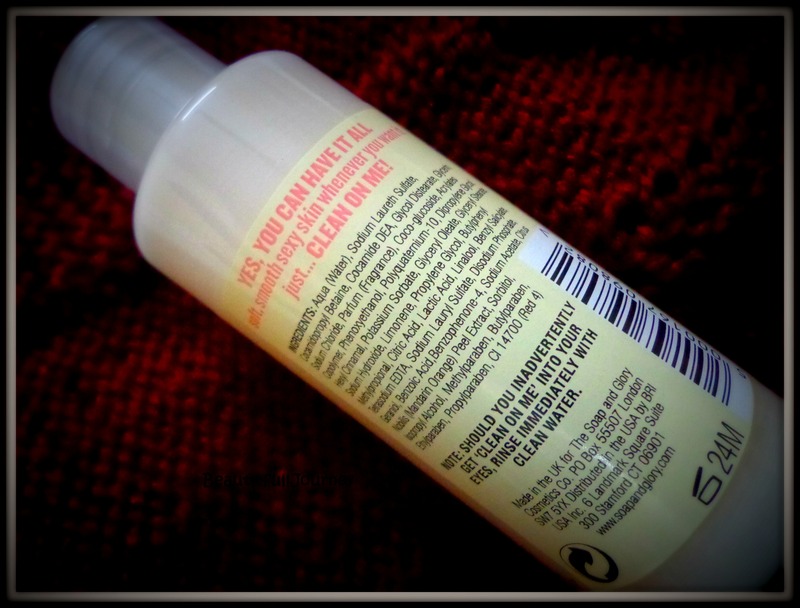 I bought the Soap & Glory Soaper Heroes kit when I went to Sephora. You can see that here. The kit costs Rs.1600/-. This body wash is a part of the kit. I am not aware of the exact price of the shower gel individually, but it was a bit expensive, I will definitely update as soon as I can. 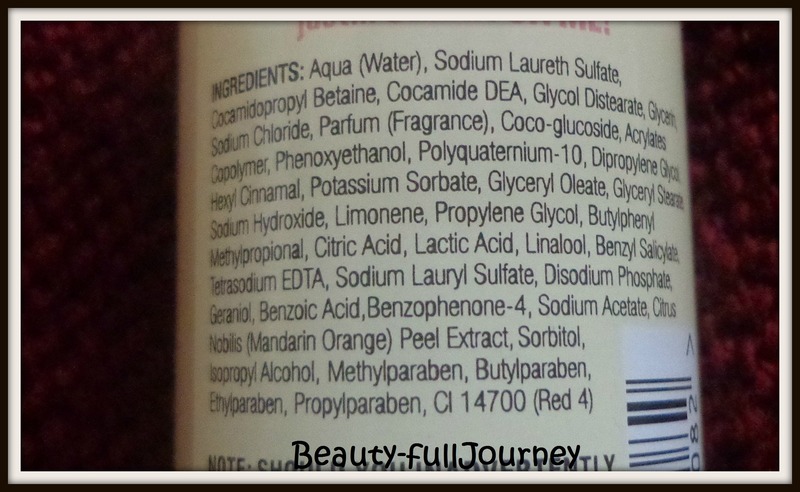 All products of the kit have the same fragrance which is S&G’s Original Pink Fragrance. It’s a very girly fragrance; it has floral and fruity notes. It’s a very nice fragrance but it’s very mild in this shower gel. It doesn’t linger at all after the bath. I really don’t like this aspect, as I love it when there is some fragrance lingering around me. Ofcourse it is possible to layer different products to intensify the fragrance but this shower gel individually doesn’t retain the fragrance at all. Very disappointing. The consistency of the shower gel is cream like. It lathers well with a loofah. It is good at cleaning, just like most shower gels. It’s not drying at all. The packaging is very attractive. It is also very travel friendly and sturdy. 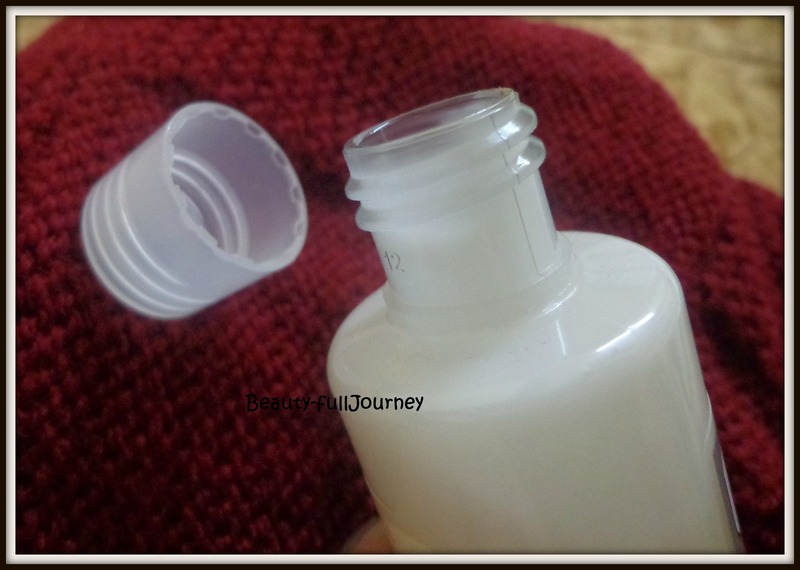 Since this is a travel-sized bottle, it is small and so I sometimes find it a little difficult to take the product out of the tiny opening. But the full sized bottle comes with a pump and I am sure this problem won’t exist then. Overall, I feel that this is just a normal shower gel. It is nothing special. Its fragrance is great but since it doesn’t linger at all, I see no advantage of the fragrance. Moreover, it is expensive and not easily available in India. 3) Scent doesn’t linger at all. 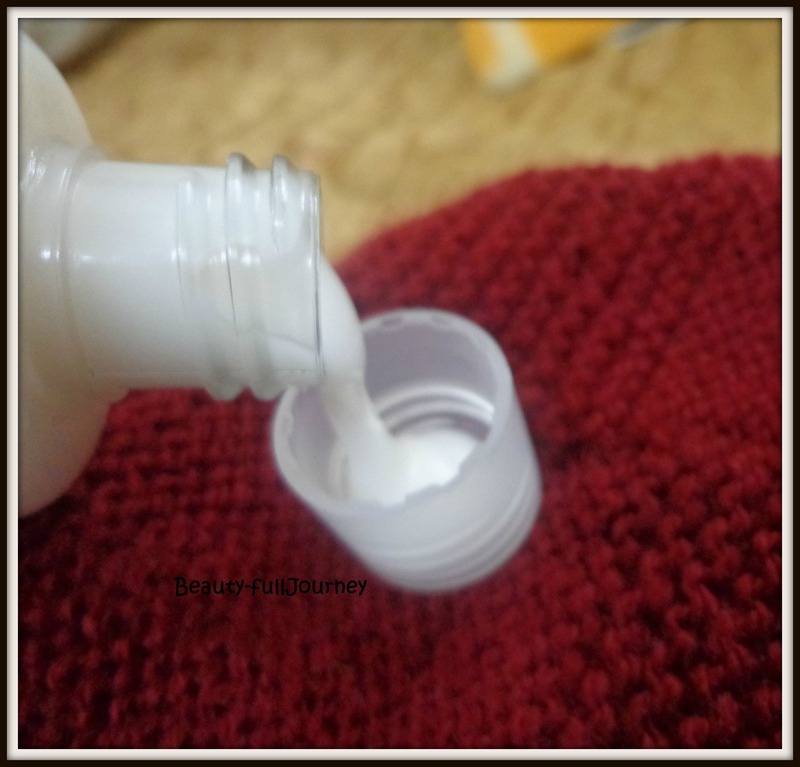 < Previous REVIEW, SWATCHES: Garnier BB cream.